I am a planner. There I said it. A productivity Ninja wanna be. I simply need to have my days completely mapped out in order to be productive. I have a lot of random things on my plate (and in my head for that matter) and if I just go about my day running from task to task I will never get anything accomplished. I am just too easily distracted by shiny things. I actually took a class (okay if I am being honest I took TONS of classes) on scheduling. Did you know there are a gabillion articles, podcasts, and courses on scheduling? Trust me I know…I did the legwork. Anyhow, I finally found the perfect way to map out my day. The key to upping my productivity. If you have not tried it, I totally recommend it. It truly has completely changed my life for the better! A bit dramatic maybe, but it really has! You can read all about it here. How Block Scheduling Completely Changed my Life. About a year ago, I decided to change my schedule up. I shortened work sessions and added a few areas to each of my days. I literally spent a full afternoon perfecting this new schedule in the hopes I would increase my productivity and I was excited to try it out the next day. I began my day with the new plan and I really did start out pretty focused, but before I knew it I was completely off track and the day was a total flop. Ugh. I cannot tell you how frustrating this is. So, here was the problem. I had new times on my schedule, but I got so involved in the work at hand that I forgot to change over at those times. Simply put, I needed a reminder. A little tap on the shoulder telling me to move on to the next thing. Yes, I could use my phone, but I don’t always have it on me. I needed something else…but what? One day I was checking my stats on my Fitbit and I noticed a tab on my dashboard. “Alarm” Hmmmm, what is this? I checked it out and guess what you guys? THERE IS A FLIPPING ALARM ON MY FITBIT! I am sure all of you Fitbit owners out there have them too! That is just the coolest thing ever, and there is no limit to how many alarms you can set! And…AND the alarm is silent, so it only vibrates! So, I popped myself on over to my dashboard and set an alarm for each section of my schedule so I would be reminded of when to stop and switch over. I have to tell you it works like a dream!! I am back on top of things and I am being productive without spinning my wheels. I really feel like I have found the secret to life on this little band on my wrist. 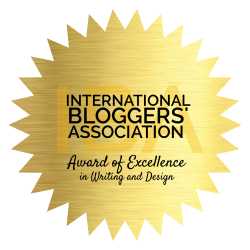 Yes, I know, a little over the top…but I do feel that way! Exercise time! I am so bad about exercising and I need all the help I can get. Whether I do 10 minutes or 45, this reminder is there to get myself up and moving! Dinner time. This is another biggie for me. I sometimes can get so involved in my day that I forget to start dinner. When I do I find myself calling Handy Many Hubby to grab takeout on the way home. This really can destroy our food budget fast. Having a start dinner reminder really has helped quite a bit. Schedule change. If you use block scheduling to plan your days this alarm is a must! I can really get so involved in a project that I will work on it for hours. Knowing I can give 100% of my attention to the job at hand because my Fitbit will tell me when to stop is a game changer. No more distractions really increase productivity! Time for bed. Normally this is for our kids, but moms need them too! Our days can be busy all the way up the end. Having a little nudge to tell us to end the day can really help our health. Sleep is key to keeping our sanity kids, make sure you get enough of it. As you can see the sky is the limit for setting Fitbit reminders. Use your imagination and turn yourself into productivity masters! So, if you own a Fitbit…get yourself on over to your dashboard and prepare to change your days! 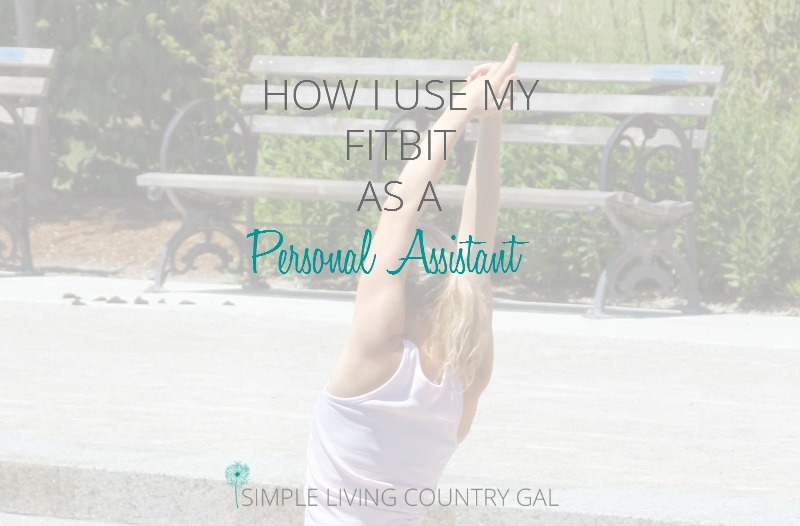 If you do not own a Fitbit, you need to get yourself one! Or you could just use a watch, but hey what’s the fun in that? I’ve done this in the past, however, it kills the life of the battery. Not sure if it’s due to the age of my Fitbit, but I’ve had mine now for 2 years. 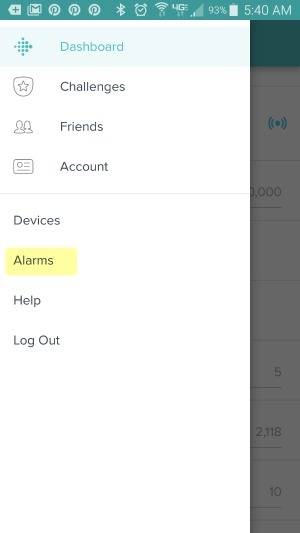 Once I removed the alarms I wasn’t charging my Fitbit as frequently, which was every 1.5-2 days, vs 4 days. Otherwise the alarms worked like a charm. Heavens I never thought of that, mine does not seem to be affected much, but I charge mine each morning while I shower so maybe I am not noticing it. Good thing to keep in mind 🙂 Thanks! I use mine to wake me up on weekdays, weekends. 10 minute alarms to end teaching my yoga class. I should set up some more! I just love the alarm you set for getting ready for bed. Brilliant idea!! This is awesome! Thanks for the tip! I had no idea I could do this on my Fitbit. I too am a planner. Unlike you, I do keep my phone with me at all times so I use an app called Alarmed. I think it’s even free. Like you, I struggle with my schedule and various routine tasks and this is a HUGE help. For instance, at 8:15 my phone will meow to tell me it’s time to clean the cat boxes. It’s realistic enough it even freaks out the cat! And because I told it to, it will meow 6 more times, every 15 minutes to remind me and the alarm will stay red until I mark it done. Tomorrow, I’ll hear water running to remind me to water the plants. It’s BEAUTIFUL and it’s the best thing I’ve found to manage my schedule. Ps: you get up at 4??? Crazy girl! That’s PRIME sleeping time! I LOVE your tip and I just can’t wait to try it out. 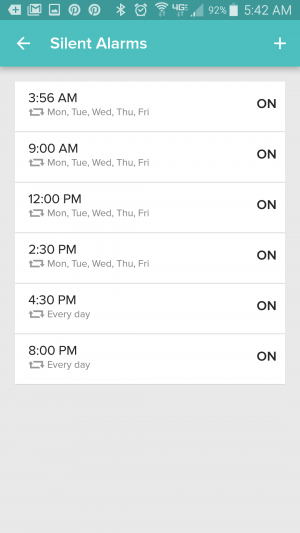 Even though I use my Fitbit, I still have my phone loaded up with alarms as well. I love the fact that I can have meows and water as my sounds, too fun! That way, the alarms are named as the notifications appear on my Fitbit. Oh my goodness Clare, this is brilliant!! Thanks for the great tip! I loved this post! I never thought to set reminders throughout the day on my Fitbit! And the reminder apps mentioned in the comments sound awesome too! I’m so happy that I stumbled upon this info. I have been looking for some type of reminder for my teenage daughter who has ADD. We have been working with an occupational therapist and have tried every kind of chart, list, time management idea since she was a little girl. The problem was that she was not running to the list or checking the time to see if there was something she was suppose to be doing at that time. So I still had to be her constant reminder and follow up on everything at least twice. She is getting older(15) and needs to make some progress toward becoming independent. We have been talking about getting her a fitbit for her birthday and now I know this is the answer. The only thing I wish was different was when the alarm goes off I would like the fitbit to show what task it is that she is being reminded about. Kinda like when a text comes in and you can read part of it on your fitbit. I hope you find what you are looking for!